OnePlus 7 will be pushing the screen to body ratio to 95 percent. 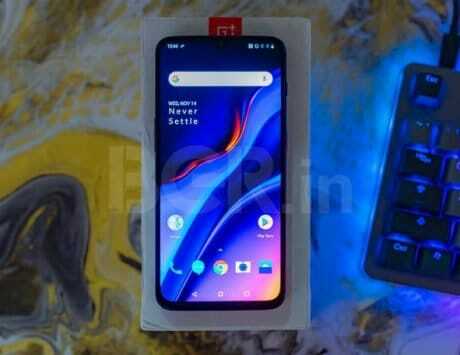 OnePlus has just launched its newest flagship smartphone the OnePlus 6T just a couple of weeks ago and now we are already getting concepts for its expected successor, which is the OnePlus 7. We expect that OnePlus will be sticking to its guns, as far as naming goes, hence the assumption on everybody’s part that it will be named OnePlus 7 after 6T. 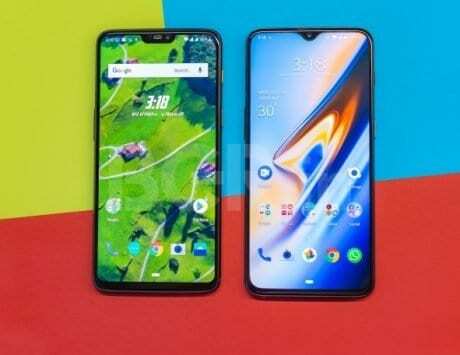 Now, OnePlus 6T offered a bigger display with a water-drop style notch compared to the OnePlus 6 which had a full blown one. 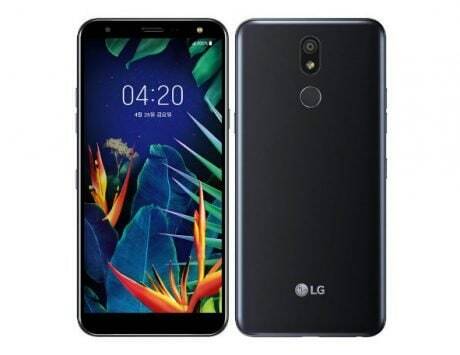 But now, it seems that the upcoming trend would be to have a small circular cut-out area for the front camera with the display covering the entirety of the front panel. 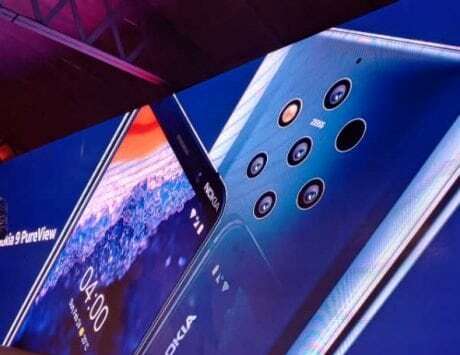 And according to rumors and speculations Oppo R19 could be the first smartphone to have an in-display front camera with a cut-out in the display. 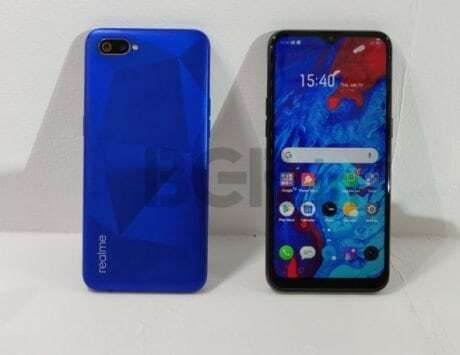 And rumors suggest that OnePlus could be taking after this trend with the OnePlus 7 and have a similar form factor. 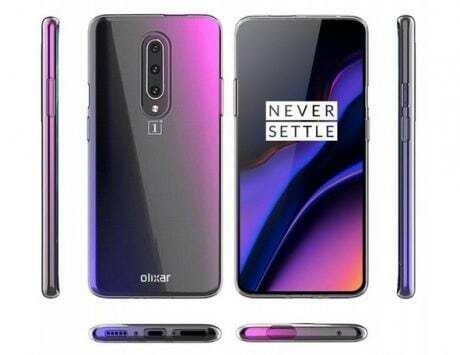 GizmoChina reports that concept renders of the OnePlus 7 are out already that follow this design principle and show the rear to have three cameras. 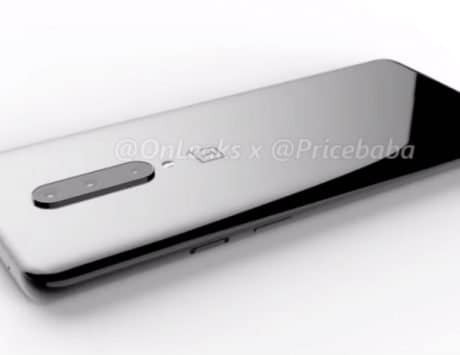 The render images of the OnePlus 7 show the in-display camera to be placed at top center which is slightly below where the camera resides in the notch on the OnePlus 6T. This gives the OnePlus 7 a screen to body ratio of around 95 percent. OnePlus 7 will probably feature an Optic AMOLED screen with FHD+ resolution and an in-display fingerprint sensor. 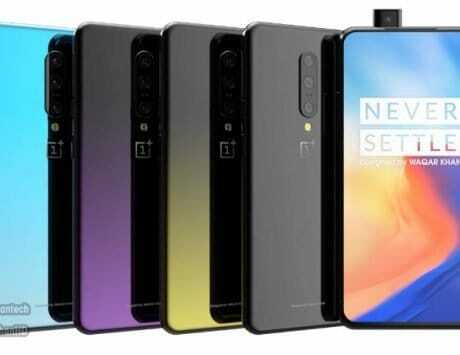 On the rear of the OnePlus 7 render we see a dual-camera setup similar to the OnePlus 6T with another camera below it, making it a triple-camera setup. 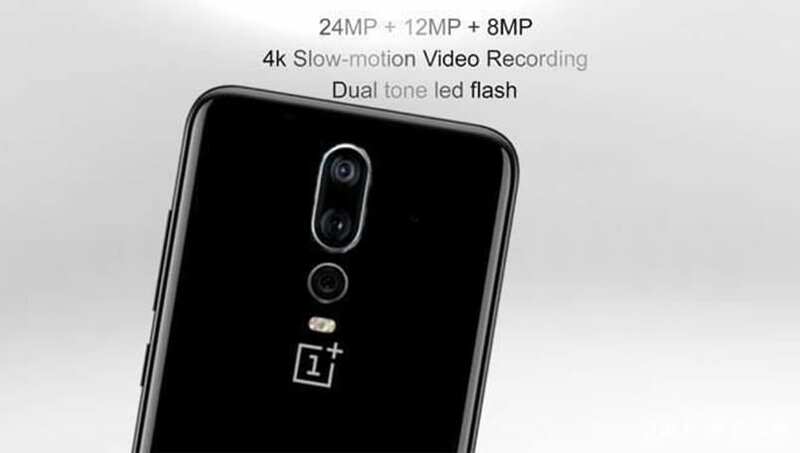 And the maker of this concept render suggests that the OnePlus 7 will be featuring 4150mAh battery, 24-megapixel front-facing camera and 24-megapixel + 12-megapixel + 8-megapixel triple rear cameras that will support 4K slow motion video shooting. 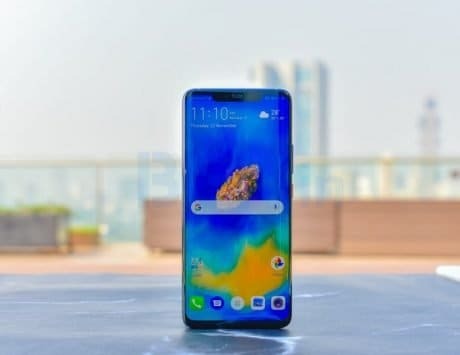 There are reports that claim that the upcoming OnePlus 7 may not have support for 5G connectivity, but the company will launch another smartphone apart from its regular lineup with 5G support. 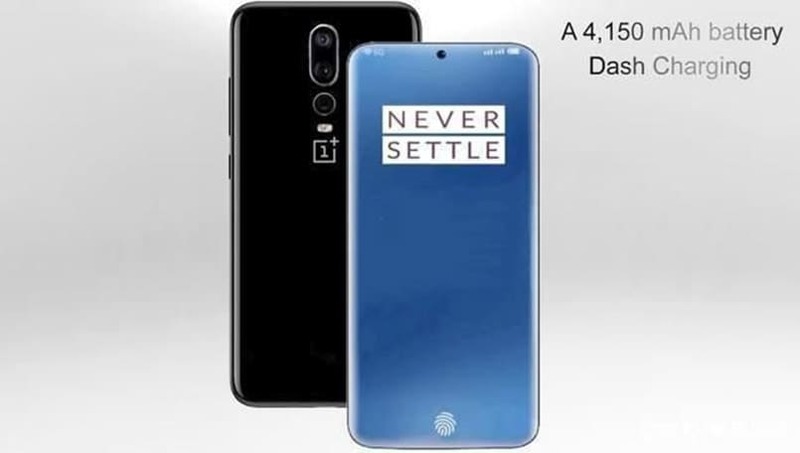 This OnePlus smartphone with 5G support will in all probability launch at MWC 2019.